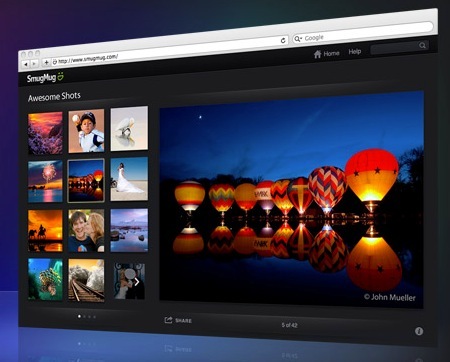 Earlier this year, Smugmug acquired Flickr. As a customer/member of both services, I feel pretty good about the pairing. However, I think we all expected that some things had to change for Flickr to be viable going forward. Earlier this month, Flickr announced it was drastically reducing the amount of storage available for free users, dropping free storage from 1TB down to 1000 photos. This move has been met with mixed emotions, although a large number of comments I’ve sampled seem very upset at the notion of deleting photos already on the service to get under the 1000 photos cap. 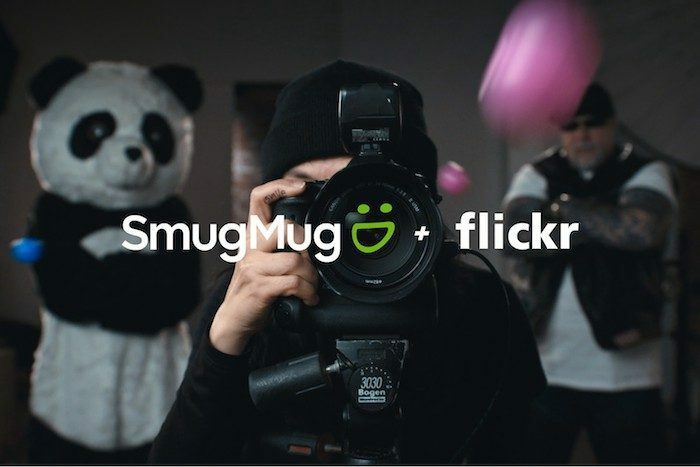 I’m still optimistic about Flickr’s potential in the hands of Smugmug. I’ve been on both services since 2006. Alongside several other updates today, Apple updated Aperture to version 3.5. the update adds several new features and bug fixes. Notably, Aperture 3.5 now supports iCloud Photo Sharing and Apple Maps support. 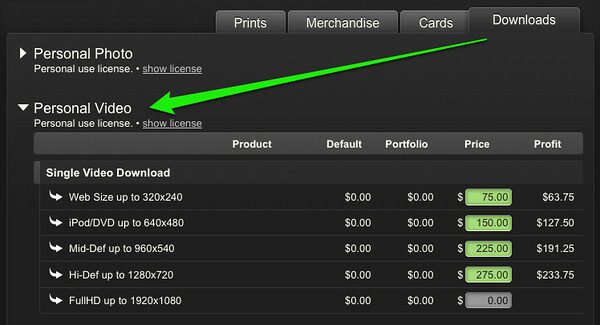 For SmugMug users, you can now publish and sync galleries directly from Aperture to your SmugMug account. 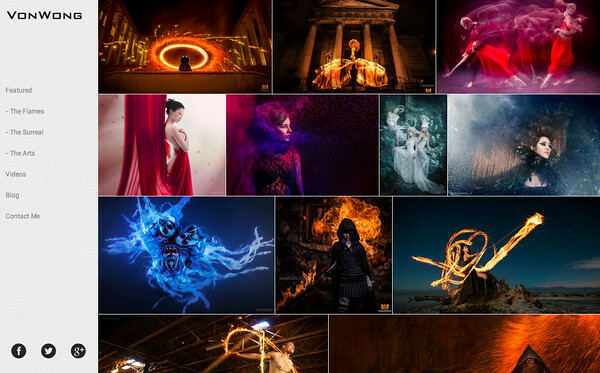 SmugMug has launched a complete site overhaul and, finally, makes it easy to make your site look great. 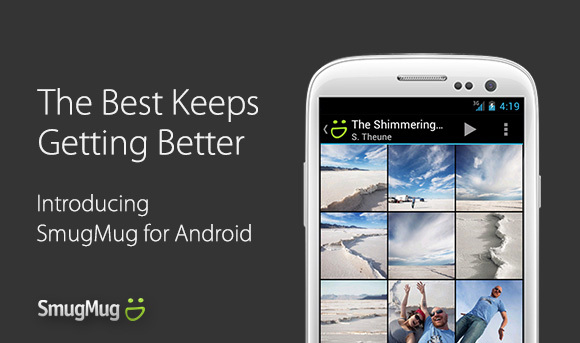 SmugMug has launched SmugMug for Android in the Google Play App Store. 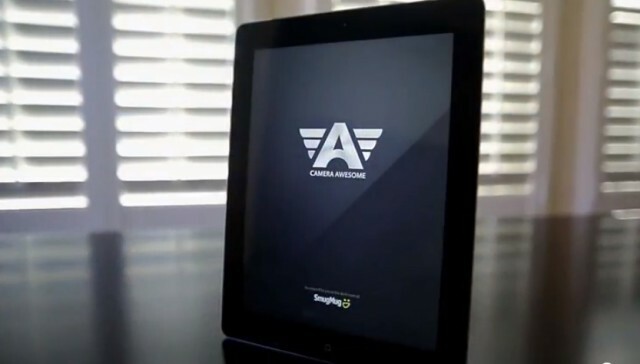 SmugMug actually acquired a popular third party app, SmugFolio and hired the app’s developer, Brian Wood. SmugFolio is now called “SmugMug for Android” and includes some new, exciting features including the ability to browse SmugMug user accounts without needing to log into the app. This is a great way to give friends and family a way to browse your public galleries on their phones and tablets. SmugMug for Android is available for free here on the Google Play Store. Late Friday night, SmugMug subscribers (including yours truly) got an email regarding a new pricing structure for Pro users. The former account options have been changed from Basic, Power and Pro to now Basic, Power, Portfolio and Business. Essentially, the Pro account is split into Portfolio and Business. The key difference between the two new types of accounts is that the Business account allows you to set prices and make profits on prints purchased through your online account. Although it has offered video uploads and embeds for over three years, SmugMug has just added the ability to sell video downloads for pro members. If you’re a pro member and accustomed to pricing your wares, video download pricing works just like any other digital download products. Full details over on SmugMug’s blog.